Jay Berkowitz along with Greta Schulz from Schulz Business will be hosting an breakfast for CEOs to get answers about top questions on generating leads and closing sales. 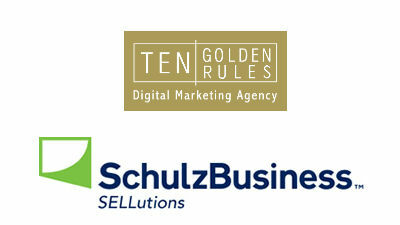 Jay, the CEO and founder of Ten Golden Rules will talk about Creating a lead Generation Machine. Greta will discuss Your Sales Team, A View from the C-Suite.